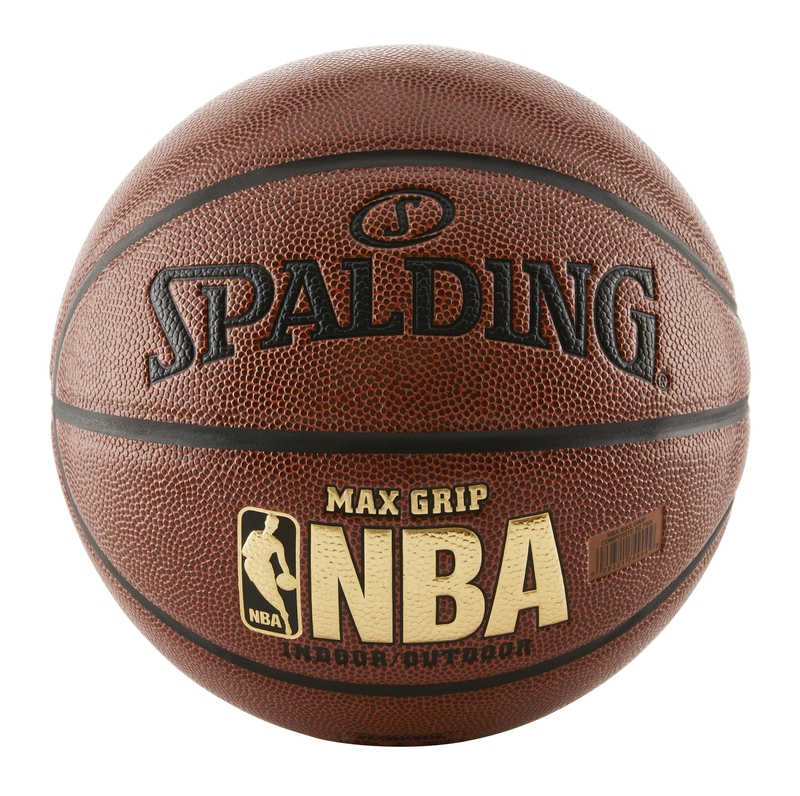 Basketball Genuine Spalding NBA Max Grip 29.5"
Spalding's Maximum Grasp NBA B-ball has an astounding composite cowhide cover that gives improved hold and feel. This b-ball, in the authority NBA size and weight, incorporates wide channels and a delicate cover material that give advanced playability. The delicate hold cover makes this a genuine shooter's ball. 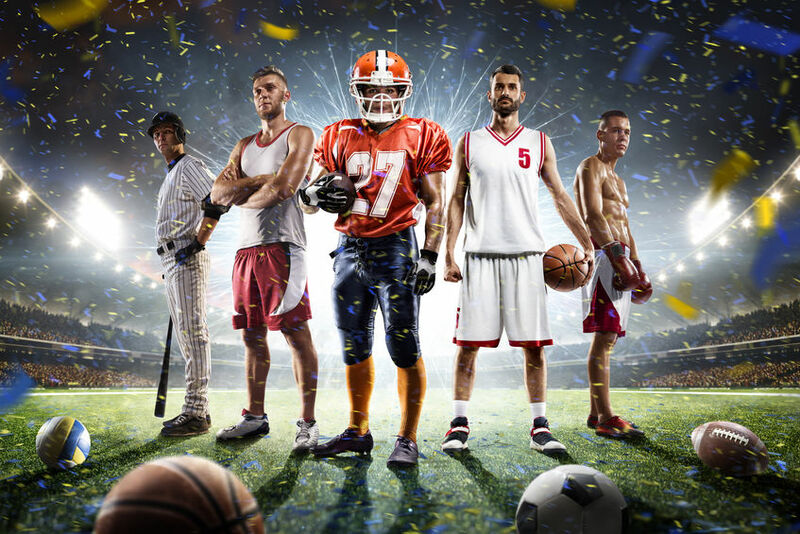 It is intended for male players ages 13 years and up. This Spalding b-ball is appropriate for use at home or school. Give your youngster a genuine ball to figure out how to play the game. Official NBA size and weight: Measure 7, 29.5"